You are here: Home | Accessories / Parts | Accessories by | Vehicle Products | Suspension | Suspension | EFS 4WD Suspension. 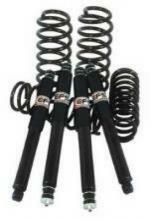 Products from EFS 4WD Suspension. 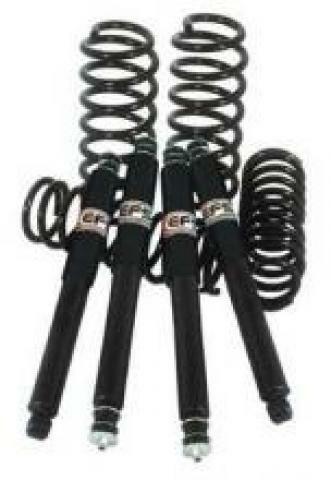 E-Mail about EFS 4WD Suspension.